What is the best foam roller? Where do I buy a foam roller? These are common questions I receive and I want to help you find the best foam roller! 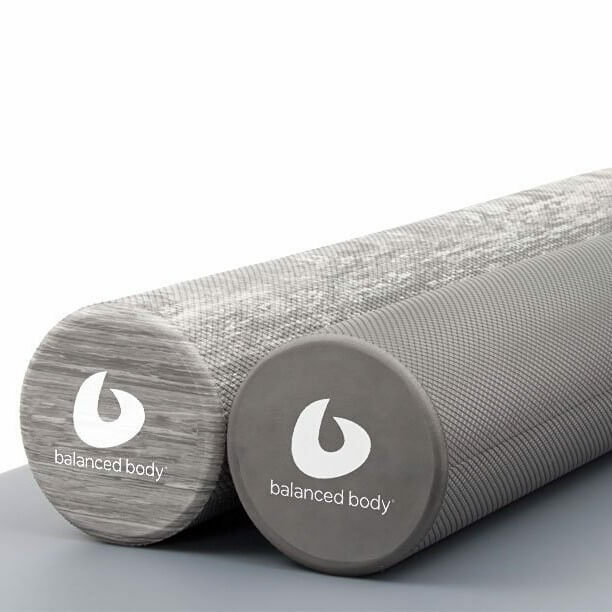 Foam rollers have amazing benefits and are a great addition to your Pilates routine. 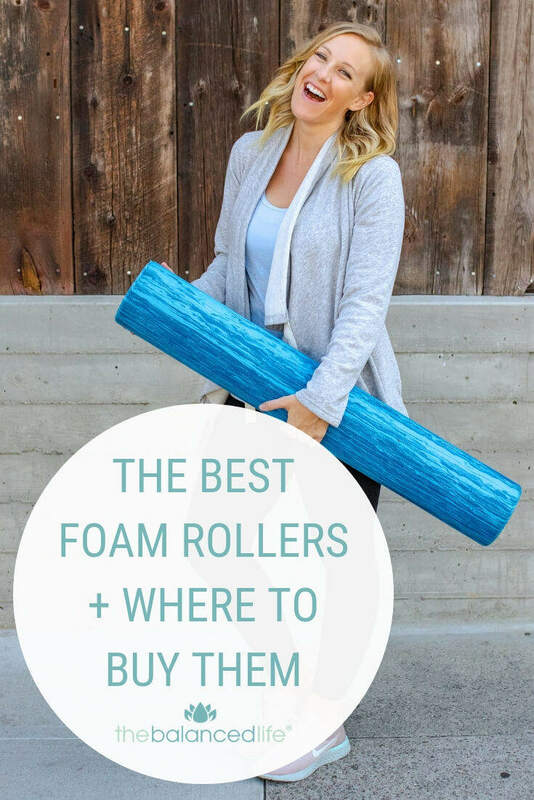 I always recommend the 36″ length foam roller – this is what I use in all my foam roller workouts and it’s the best way to get the most out of your foam roller exercises. 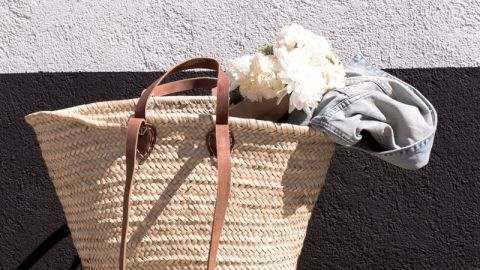 You can also visit your local sporting goods store or Target to see what options they have in store – just make sure it’s supportive enough (you don’t want it too soft) and that it is 36″ long and about 6″ wide. I hope this helps you find the best foam roller so you can enjoy the great stretches and exercises that come with it! OK, my roller is on its way! Looking forward to working out with it! You should check out the foam rollers from The Melt Method … this is my favorite and I have many rollers! 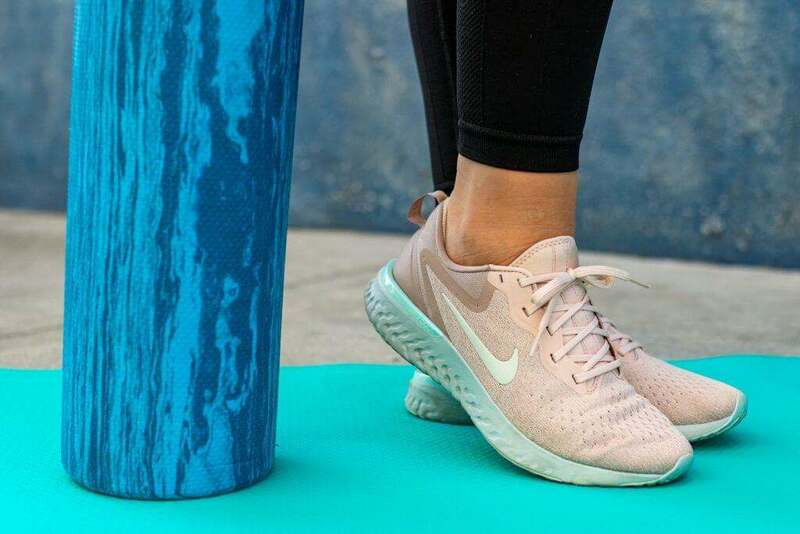 It’s a little softer and cushier and great first thing in the morning to stretch with as soon as you wake up …. here’s the link! Thank you for the recommendation. Mine is a little hard. I do foam rolling every day when I get out of bed and during the course of my day.. I work from home and I am in front of a computer. It releases tension and feels oh so good. I love you and foam rollers! 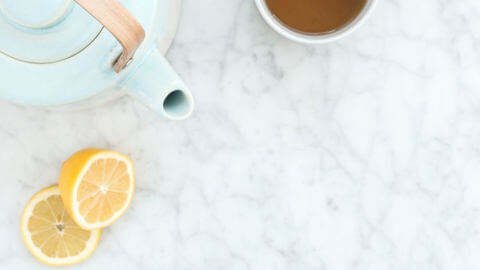 Deborah here from the land od building a wellness website in Texas. Neck and shoulder pain are my hijackers of focus some days. thank you for your email and all the great ideas and workouts .